We can’t seem to get enough of online shopping. We love that we can browse through the latest collection of books, clothes, gardening supplies, or whatever takes our fancy with a simple mouse click. We appreciate the ability to track our orders online and avoid large crowds. Best of all, we can do all of the above without opening the front door. So, will the act of making digital purchases eventually replace the need to visit a physical store? Not quite. According to a study by Statista and eMarketer, 82.5% of all retail sales will still happen offline as late as 2021. And even though worldwide e-commerce sales exceeded $2.8 trillion last year, online sales still only represent 11.9% of the global retail market. Marketers are aware that the majority of offline sales are strongly influenced by digital touchpoints — and the idea behind online-to-offline (O2O) commerce is to close the gap between online and offline shopping by bringing online customers to physical locations. O2O commerce also aims to create a seamless digital experience before, during, and after the purchasing process. Magnolia Market is a retail concept that began life as a modest e-commerce operation selling homewares. Co-owners Chip and Joanna Gaines decided to replicate this retail experience offline by opening a shopping complex in Waco, Texas. The grounds comprise a 12,000 square foot retail store within a historic grain barn, a garden store, a bakery, and green space. The experiment was a success, with 1.7 million people visiting the retail complex in 2017. 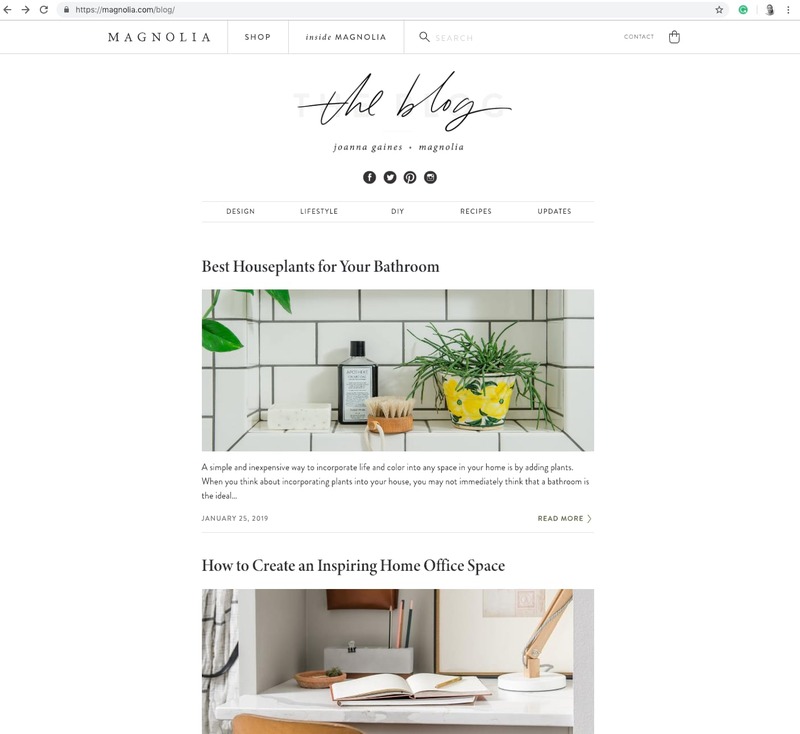 One of the main drivers of Magnolia Market’s success was its blog, which contained useful tips on how to add character to the reader’s home. The blog served as a useful lead generation tool because it was informative and engaging, converting readers into shoppers. Bonobos is an online-only men’s fashion retailer. Bonobos acknowledged the fact that 70% of millennials preferred to shop in stores despite spending an average of 7.5 hours a day online; they also knew that clothes shoppers still wanted to try outfits on for size before hitting the ‘buy now’ button. Their response was to open a physical storefront in New York where customers can try on clothes and receive styling advice. Customers were then asked to place their orders online, while inventory continued to be dispatched directly from the warehouse. The New York store was so successful that Bonobos plans to open 100 storefronts by 2020. 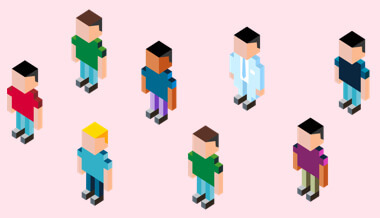 Click-and-collect is an effective way to bring online customers to offline stores. According to Shopify, approximately half of US retailers offer it as a service and over 70% of customers take advantage of it. It makes the customer happy because they can order online and collect the item in-store at a time that is convenient; it also fulfills their need for instant gratification. 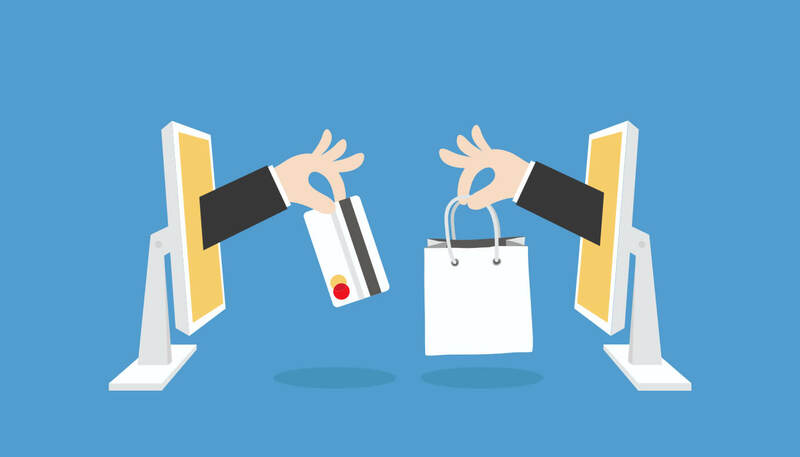 As soon as the customer steps into the store to collect their online purchases, retailers have the opportunity to entice customers to purchase other products. It’s a win-win situation for both parties. As you can see from the 4 examples above, it’s a good idea to bridge the gap between online and offline commerce rather than sticking to just one format exclusively. Thankfully, marketing automation makes this process easier. A good marketing automation solution can help marketers gather online and offline data about their customers, displaying these valuable insights on a central dashboard. Marketing automation also facilitates engagement across channels, including email, SMS and in-app messaging. By having a holistic view of their customers (and how they behave) and by delivering data-driven omnichannel experiences, marketers will be in a better position to execute a successful O2O commerce strategy.